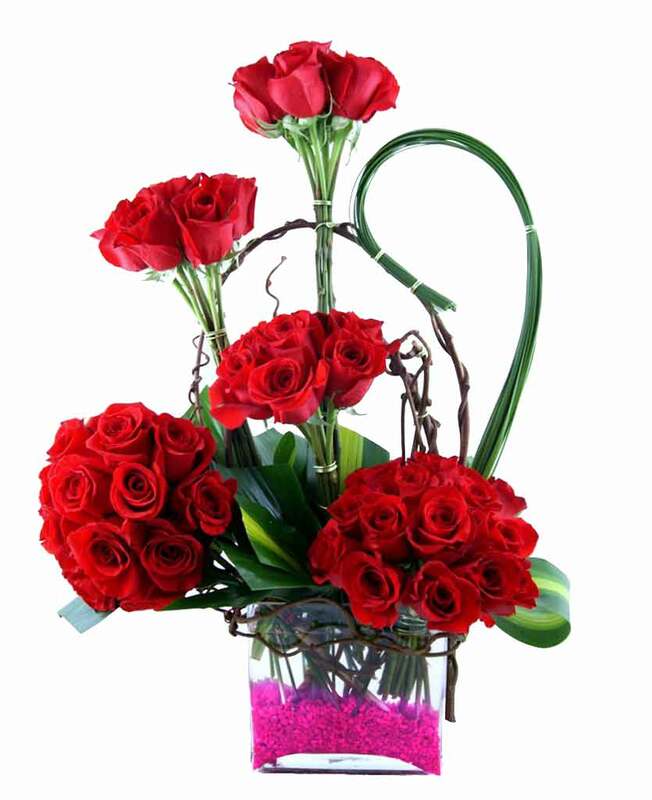 Do you want to send your love to your closed ones staying in Phulera, Rajasthan? 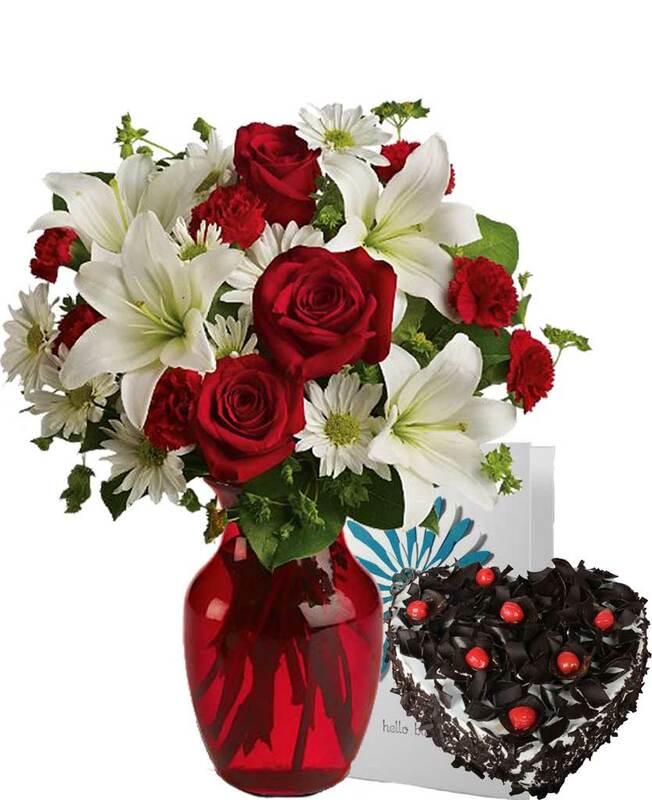 If the answer is yes then, you will find Myflowergift.com to be a right choice. 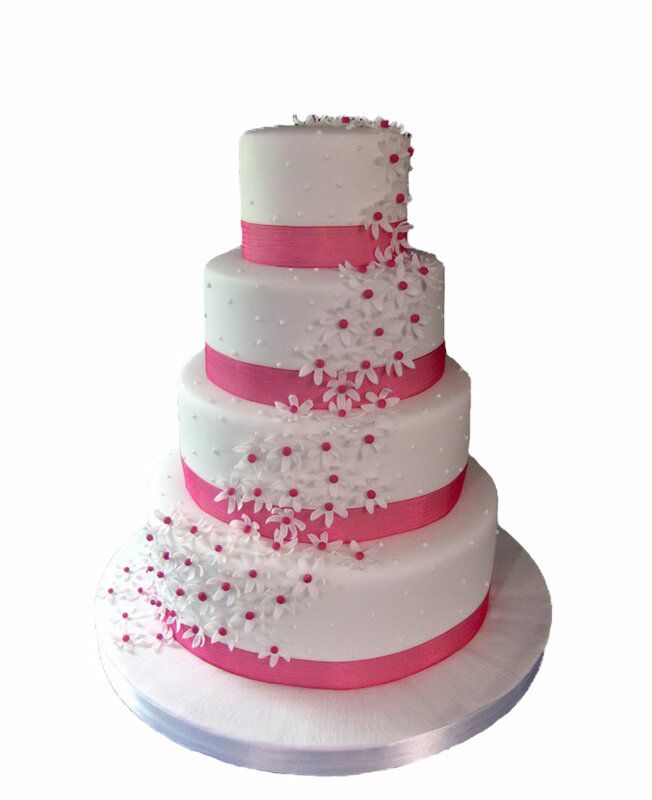 This website has a wide number of cakes, flower bouquets among which making selection will not be a tough job.